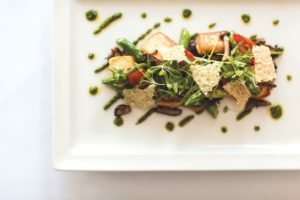 When looking for a place to stay on the Island, why not combine it with your love of eating (come on admit it, you love food!) and stay somewhere that satisfies the taste buds too? 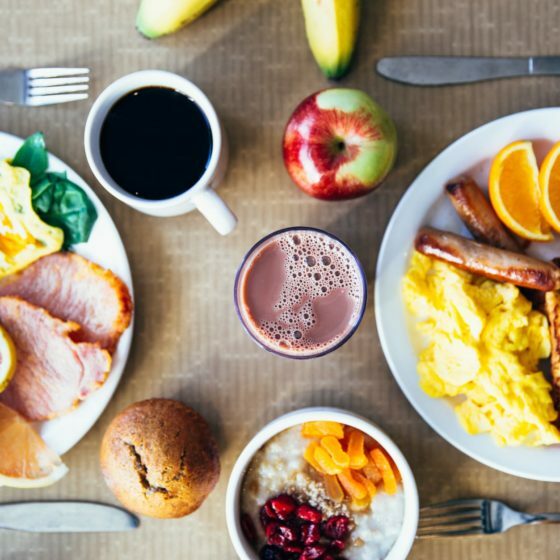 For those where food comes first, you will not be disappointed with a stay at the Seaview Hotel. At the forefront of fine dining on the Isle of Wight, it has been awarded a Michelin Bib Gourmand for the past two years, an award that recognises creative yet affordable food. Here, you have the choice of dining depending on your mood. 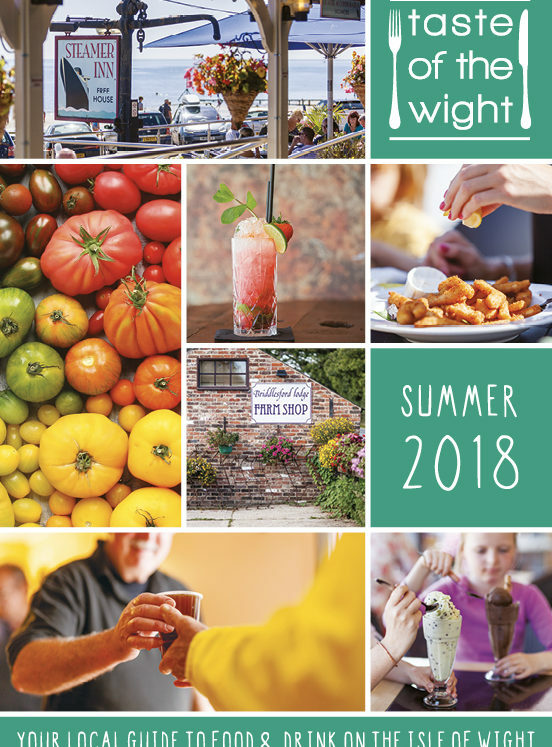 Choose from either the hotel’s restaurant which is headed up by Liam Howes, one of the youngest and brightest chefs on the Island, where you will find local produce as the star of the show: or try the more informal Naval Mess, an ideal setting for a spot of afternoon tea. Finally, one of the quirks of the hotel is The Pump Bar, a traditional pub set in the heart of the hotel building. Bar snacks, classic pub fayre and a fine selection of local real ales. 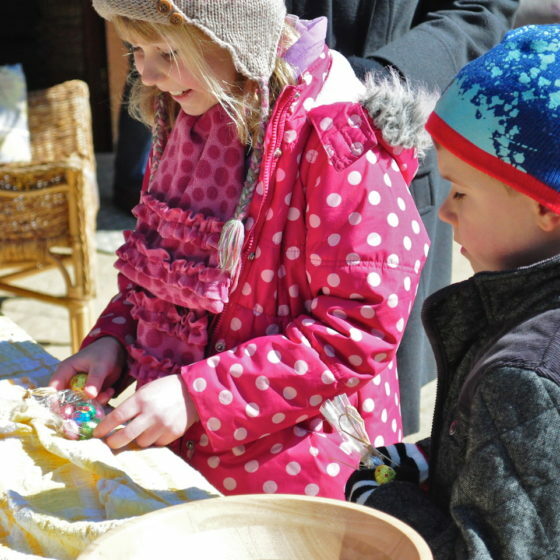 Yes, there is somewhere you can stay that has both lovely local produce and is a great base for kids too – The Garlic Farm has got the best of both worlds. Possibly the most famous of all the Island’s exports, the farm has been growing garlic for over 40 years. The bulb is king here and the restaurant is extremely popular, serving up excellent breakfasts and lunches, as well as being open for special evening events throughout the year. They have a dedicated children’s menu with a great range of options with as much or as little garlic as they fancy. The farm is based in the picturesque village of Newchurch, at the heart of many cycle and walking routes and is a wonderful place to spot wildlife, including red squirrels, peacocks and butterflies. Choose to stay in any of the seven self catering cottages and three yurts located around the farm. There is no need to compromise on where you are staying just because your four-legged friend is coming along too – the Best Western New Holmwood Hotel will take care of you both. Well known on the Island for welcoming guests of the furry variety with a bag of biscuits upon arrival. 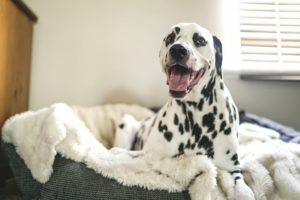 The hotel accommodates dogs in its rooms (number nine is a firm favourite due to its private outside space) and around the hotel on a lead, apart from the restaurant. However, you will not miss out on the excellent food on offer, as you are able to dine in the adjacent sun lounge or bar. Try dishes such as Moroccan meatballs or the Isle of Wight beef carpaccio – just make sure to leave enough for a doggy bag! It’s not all about food, good drink plays an important part too. 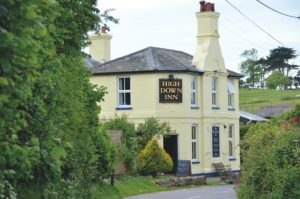 The Highdown Inn, Totland is stocked to the rafters with a fine selection of excellent wines, lagers, real ales and spirits. Try local specialities including the range from Ventnor Botanic Garden which has a real ale, pale ale and lager to try. You will also find gin and vodka from the Isle of Wight Distillery, perfect for a nightcap. Real ale is a favourite here, with regularly changing offerings from all over the UK. There is even a beer festival here from 6-8 July 2018 where the range will be totally different from what is available in the bar. The pub has three rooms to choose from and as well as the alcohol on offer, this is a fab base for walking or cycling and exploring the rugged west Wight.